RADIO SHOW 14.06.18. 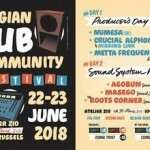 –> Special Belgian Dub Community Festival! 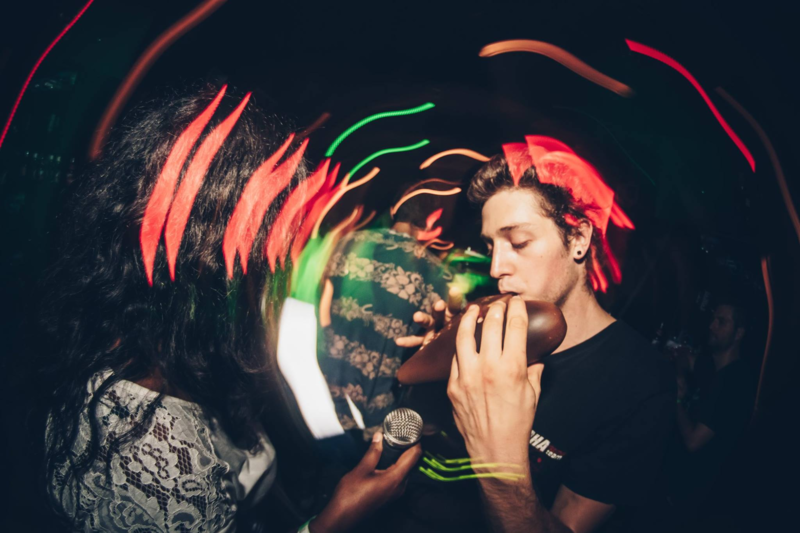 Tonight it’s the night, we’ll have the pleasure to welcome our friends from The Roots Corner! 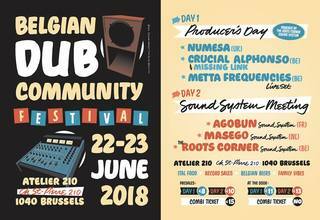 They are really busy this month because they organise their own festival called Belgium Dub Community Festival and it will be the 22 and the 23rd of june at Atelier 210. They invite Metta Frequencies, Crucial Alphonso, Numesa, Masego and Agobun. 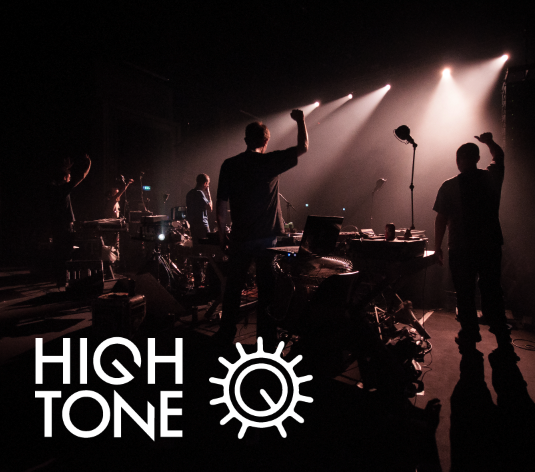 They also manage a stage at Couleur Café festival at the end of the month! We’ll speak about that during te show and we’ll have the pleasure to listen their selection! We’ll have the pleasure to welcome the Dub Up Crew! 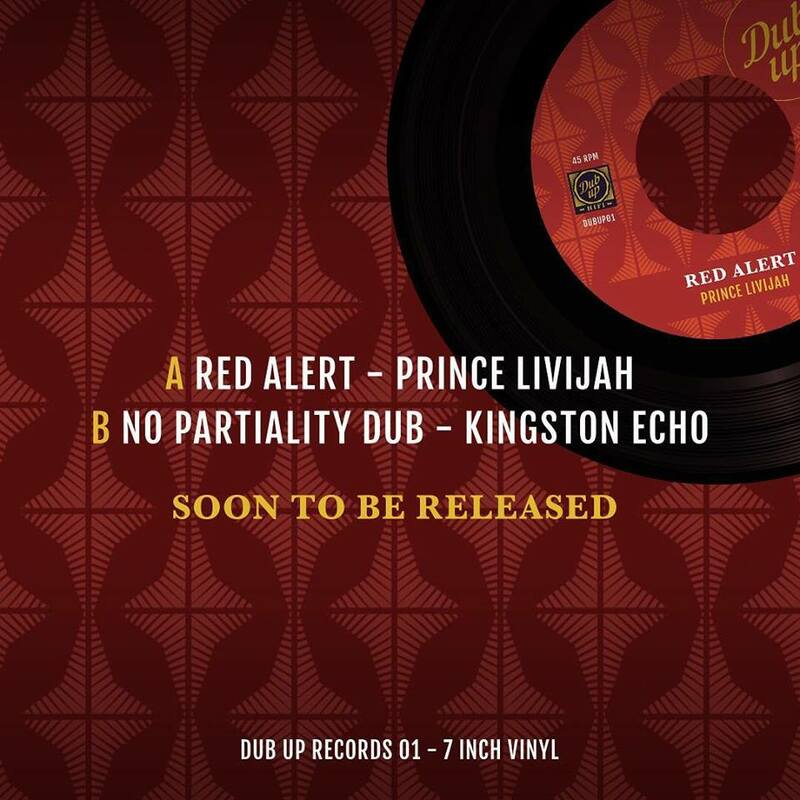 They are running their soundsystem but also their first release on their own recordlabel called « Dub Up Record ». 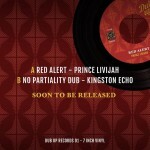 They just released their first 7inch called Red Alert in featuring with Prince Livijah. They wille come with some gifts because they will give away some free tickets for Joyful Sound (28.04) w/ Fikir Amlak & King Alpha. We’ll have the pleasure to welcome the great singer Nish Wadada!! 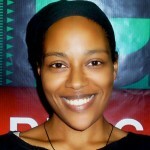 Nish Wadada is a capeverdean descendent singer and songwriter who was born and raised in Rotterdam, Holland. 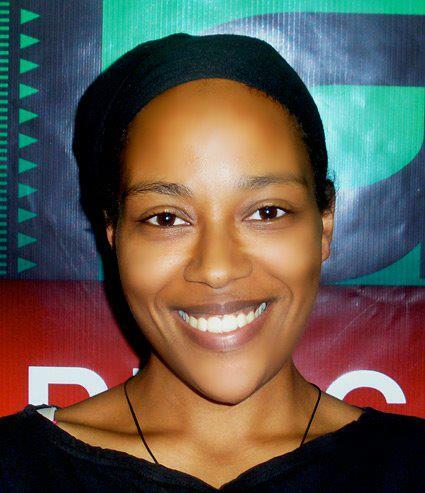 Coming from an ambient of zouk music where she sang for 15 years, she entered the world of reggae in 2004 as a backing vocalist of a reggae band called ‘Delidel Touch’. 3 years later, she left Europe in search of her roots. So she moved to her mother and fatherland, the Islands of Cape Verde on the west coast of Mama Africa in 2007. 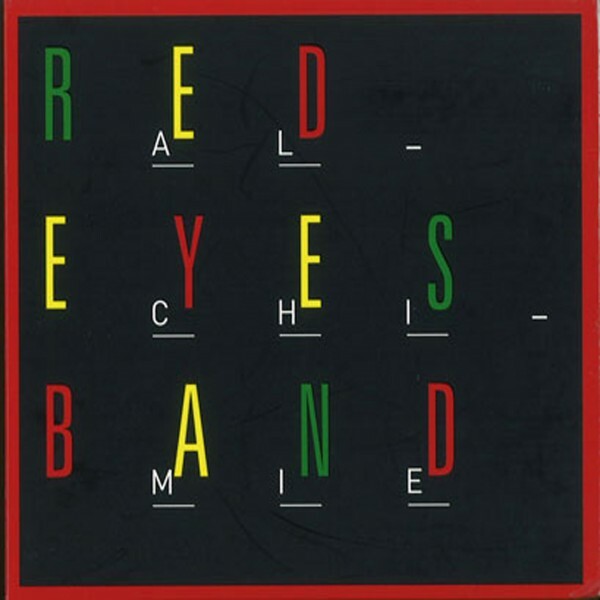 During her 2014 summer tour…she performed @ Europe´s biggest festivals (Dub Camp, Exit Festival, Dour Festival, Garance Reggae Festival, Rototom Sunsplash, ReggaeBus Festival & others…) In 2015 she released a Roots Reggae album called ‘Jah Calling’ with the producers of Microkosmo-Music in Paris, which was nominated best roots reggae album 2016 by the ‘Victoire du reggae’ contest in France…also in 2015 she released a Dub EP called ‘Queens & Kings’ with creator Delmighty Sounds and 4 vynils with labels like King shiloh Majestic Music, Salomon Heritage, I-Skaners & the Reggae by Bus project. We’ll speak with her and she we’ll sing on the Jokah Jeff’s selection! But first we’ll play some freshes releases from Dubble, Michael Exodus, Vibronics, Higher regions and Unlisted Fanatic! 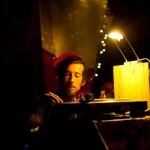 Dubrising is a crew from Brugges including selectors, dubmakers, singers and soundmens. 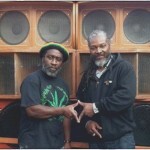 Tey builded their own and clean soundsystem which is powering a lot of differents dances. As usual, our guest will delevery a special mix tonight after the interview. And they will bring some of their productions. 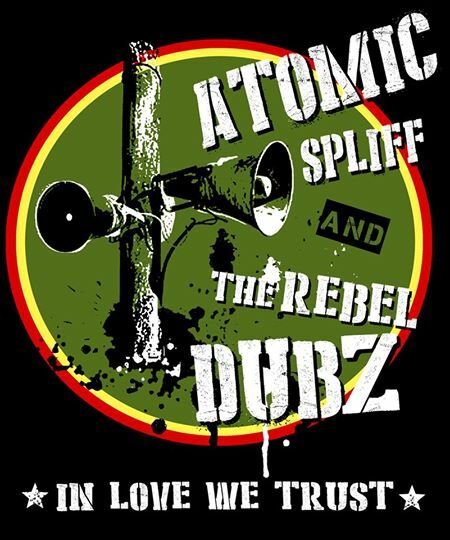 Follow the link just below to listen our interview with the reggae live band from Litch (Be) called Atomic Spliff & the Rebel dubz ! 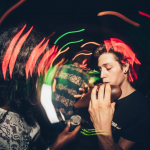 Mighty Mat interviewed them at the Jamaica Funk party (05/12/2015) @ Atelier 210 (Brussels) for their last show alongside Prince Fatty, Horseman, and Flavia Coelho. It’s been a long time we wanted to invite them at the Panik Radio station, but our roads have crossed on a other musical junction ! Big Up Daddy Cookiz and Stoneman for the energy and the good vibes! This interview was recorded and edited by Mighty Mat, and broadcasted on Radio Panik 105.4FM on the 28.01.2016. 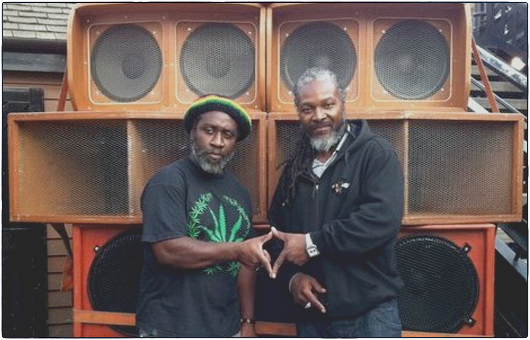 This interview was recorded and edited by Mighty Mat at Summer Vibration 2014 (Sélestat, FR).